 Home - Kristoferson FarmKristoferson Farm | Your destination for the true Northwest! Your destination for the true Northwest! 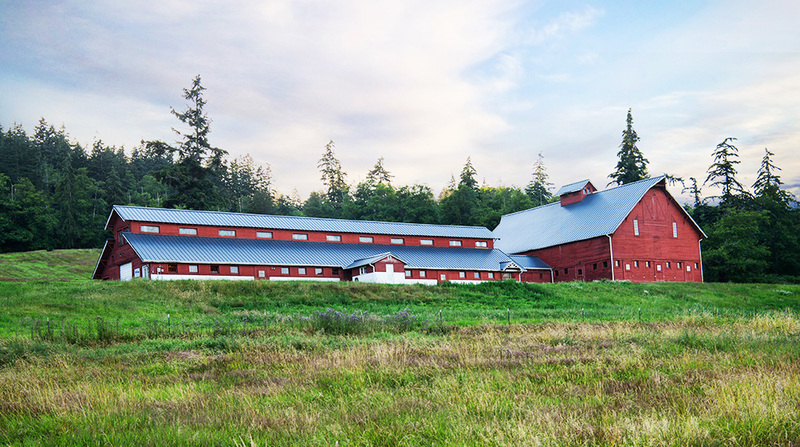 Kristoferson Farm, a Camano Island destination for family, friends and colleagues to enjoy special events, farm dinners, zipline tours, and team building. 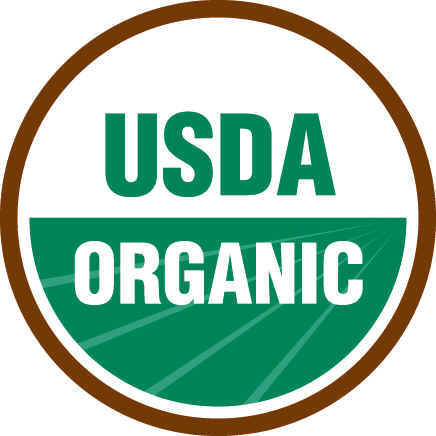 We invite you to join us for the unique experience that is Kristoferson Farm. We love sharing our farm with our guests. Their experience is what’s most important to us. 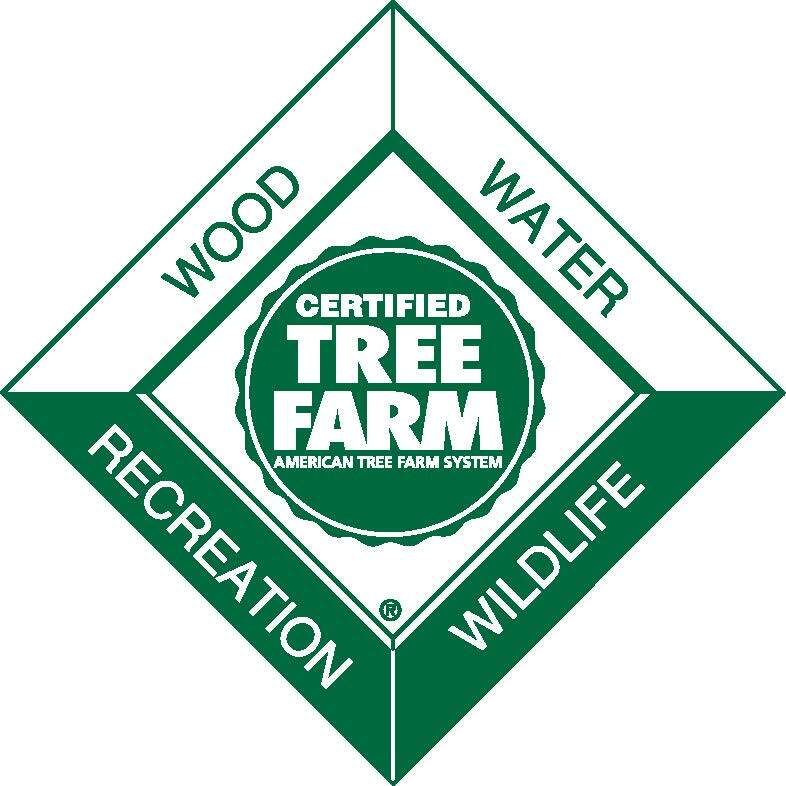 Check out what they have to say about our farm. 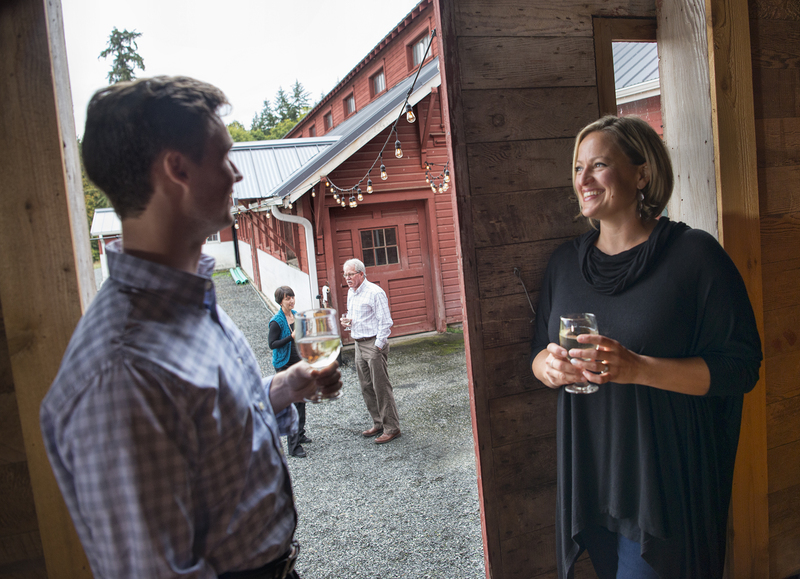 Very high quality farm to table experience in this special paradise called Camano Island. 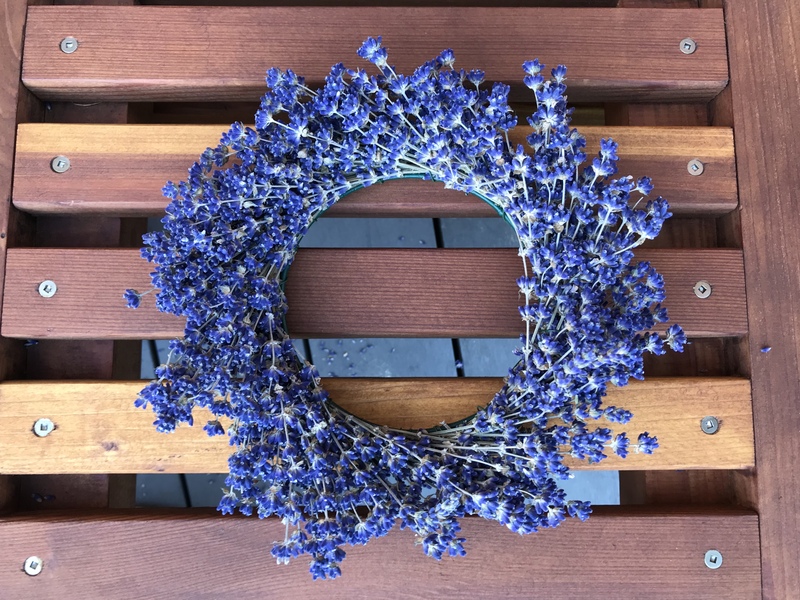 Had a great time at lavender wreath making tonight and made a pretty good wreath as a topper! This was so much fun!! The class was awesome we made reservations for a girls night out and our twin granddaughters are still talking about making the lavender wreaths and have asked to go back! Thank you so much for making this a wonderful family time. Fun night with classmates for our reunion and the farm was the perfect welcoming venue. Tasty food and caring service. Thanks! Had a wonderful evening. Hosts were helpful and kind, atmosphere relaxing and conducive to both creativity and enjoyment. It was fun to see the variety of end products. Wish there was another session this year, we’d be back with more friends. This was our first Farm to Table dinner and we had a wonderful time. There wasn’t a detail missed. The food was divine and the wine perfectly chosen. My husband and I cannot wait to attend another dinner. But first, he is going zip-lining with our sons later this month! Thank you for a lovely evening. We five had SUCH a wonderful time last night! Everything was absolutely stellar: fresh and delicious. We will be attending again. Thank you! I had the pleasure of being a guest at the Kristoferson bride’s special day on her family farm. I felt like I was walking into a painting. This family sure knows how to host a party. I look forward to returning with my kiddo to embark on the canopy tour. We loved our experience last night. The Kristoferson family does a wonderful job with these dinners, the catered meal was excellent. Three of us went and really enjoyed the whole evening…delightful! 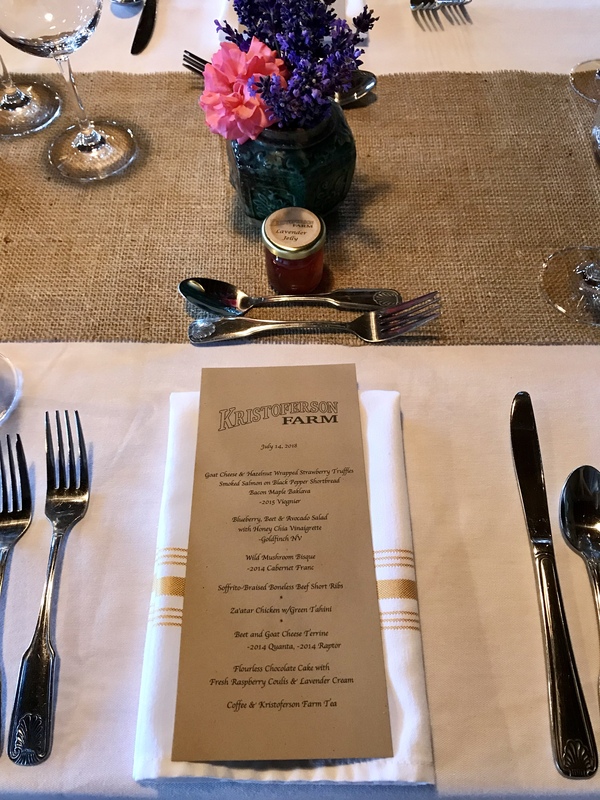 We have attended two Farm to Table dinners at Kristoferson Farms and loved both of them! The ambience of the “barn” the brief talks by the chefs and winemakers make the meal and accompanying wines even better. We also loved hearing about the history of Kristoferson Farms. We hope to come back soon for a zip lining experience! This is our 4th Farm to Table dinner with Kristoferson Farm and it was, like the others, amazing. Wonderful wine and food pairings and a beautiful setting. The staff was amazing to work with on my large group reservation. Just perfect!